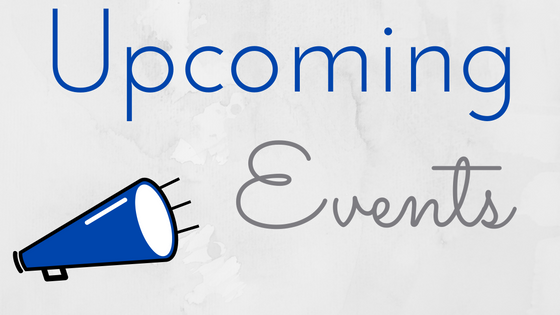 Events Coming in January 2017! 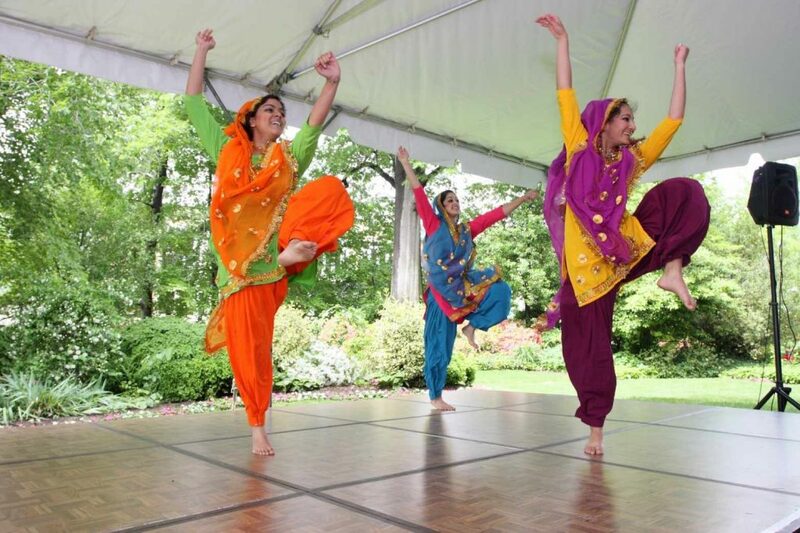 Bhangra Dance Night - On Friday, Jan 20, try Bhangra, a type of popular music combining Punjabi folk traditions with Western pop music. Event runs 5:30 - 6:15pm. Try something new in your workout routine! To register, stop at the front desk or call 507-266-4688. No fee. 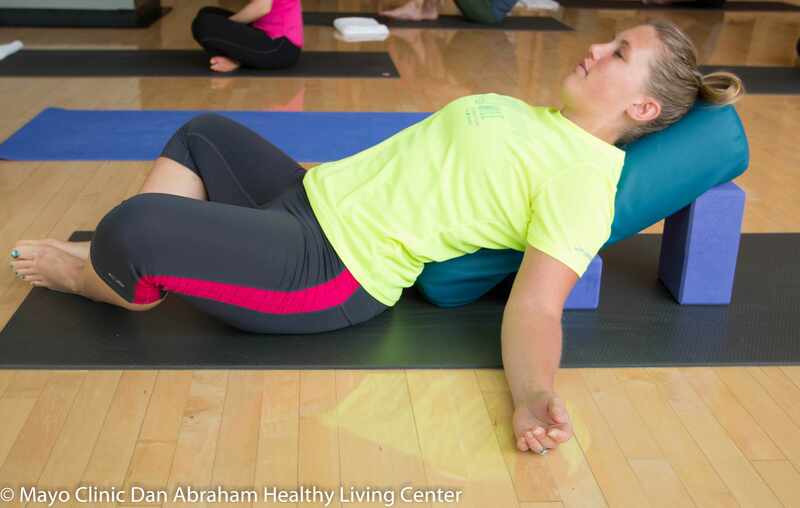 Mind Body Retreat - Explore the DAHLC Mind Body offerings through 4 foundational classes on Saturday, Jan 21 from 1:30 - 5pm. Choose one, two, or stay for the whole retreat. To register, stop at the front desk or call 507-266-4688. $15 fee due at registration.